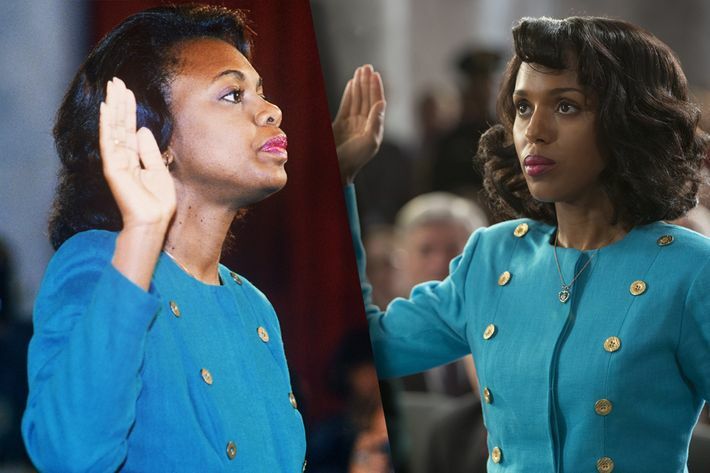 On Saturday night, HBO will air its political-thriller film Confirmation, which chronicles the confirmation hearings of Supreme Court nominee Clarence Thomas after Anita Hill alleged that Thomas sexually harassed her when she worked for him years prior. This spurred a media frenzy, and the highly watched televised hearings simultaneously captivated the country and reignited interest in D.C. politics. 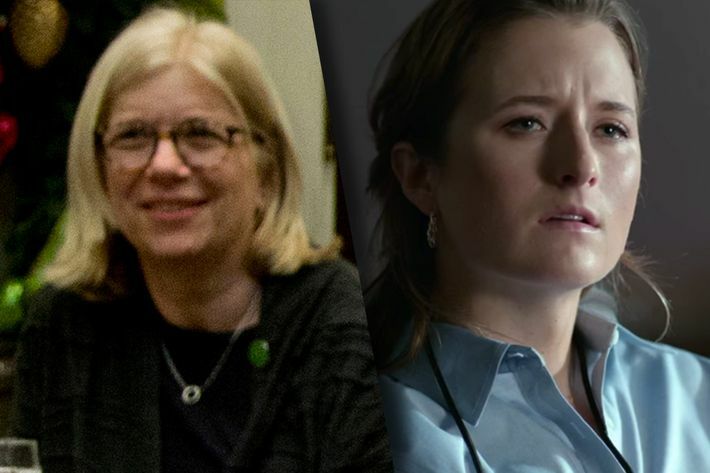 Ahead of the film’s premiere, we’ve compiled a list of the key figures behind the hearings whom you should reacquaint yourself with, and where they are now. 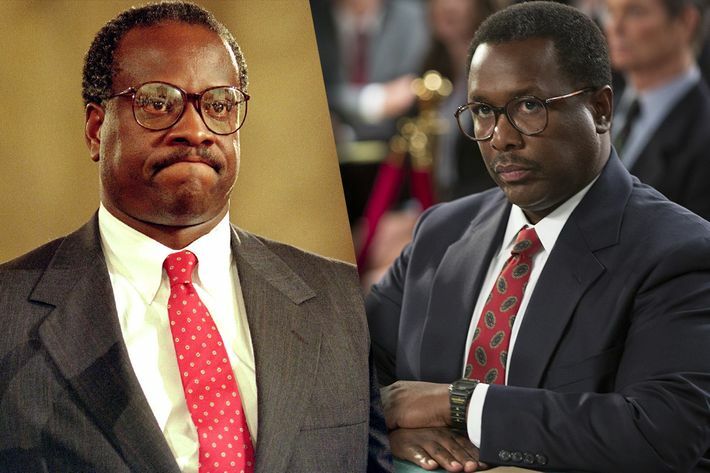 When Clarence Thomas was nominated by President George H.W. Bush in 1991 to succeed Thurgood Marshall on the Supreme Court, law professor Anita Hill came forward alleging she was the victim of sexual harassment from Thomas when they worked together at the United States Department of Education and Equal Employment Opportunity Commission. While her claims were ultimately dismissed, the hearings helped increase awareness of workplace harassment across the country. Where is she now? Hill is currently a professor of social policy, law, and women’s and gender studies at Brandeis University, where she teaches undergraduate and graduate-level classes. Before receiving the Supreme Court nomination, Clarence Thomas had an expansive law career, which included 16 months as a federal judge in the D.C. Circuit. He vehemently denied Hill’s claims, saying the hearings were a “circus” and “a national disgrace.” He ended up being confirmed by a close majority, 52-48, becoming the second African-American to serve on the Court. Where is he now? He’s still an associate justice of the Supreme Court, and is often considered the Court’s most conservative member. 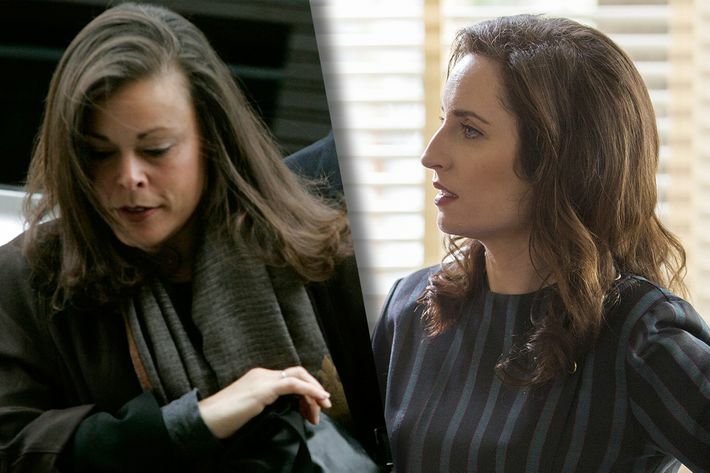 Like Hill, Angela Wright publicly alleged that Thomas made several unwanted sexual advances when she worked as his press secretary at the Equal Employment Opportunity Commission. (Thomas later fired Wright from her position, and she took a job as a journalist in North Carolina.) She never officially testified during the hearings for reasons that are still unknown. Where is she now? After nearly ten years at the Charlotte Observer, Wright went on to on a career in communications. As the chairman of the Senate Judiciary Committee (and United States senator for Delaware), Joe Biden presided over the hearings. Even though he ended up voting against confirming Thomas for the position, he was strongly criticized by women’s groups and liberal legal groups for mishandling the case, one of the main complaints being he didn’t push for Angela Wright to testify. Where is he now? He’s serving a second term as vice-president of the United States under President Barack Obama. 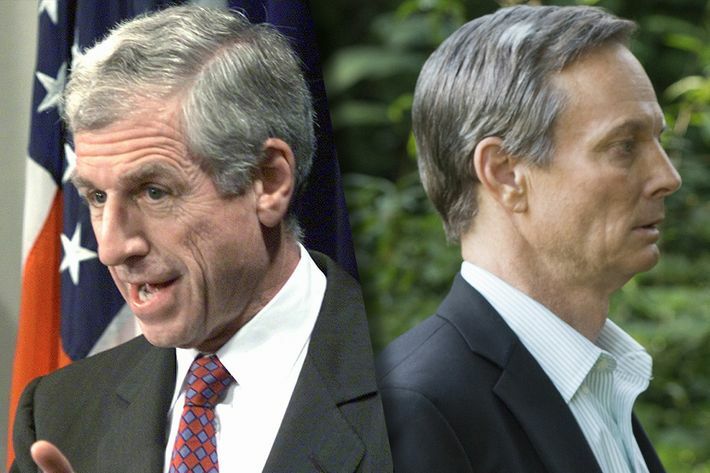 The relationship between John Danforth and Thomas went back years — a young Thomas served on his staff as an assistant attorney general in Missouri. As a United States senator for Missouri during the time of the hearings, Danforth was one of Thomas’s biggest advocates for the Supreme Court role, and is regarded as being one of the main reasons he was ultimately confirmed. Where is he now? After a brief tenure as the United States ambassador to the United Nations, Danforth retired from politics in 2005. Charles Ogletree served as Hill’s lead attorney during the hearings. Where is he now? 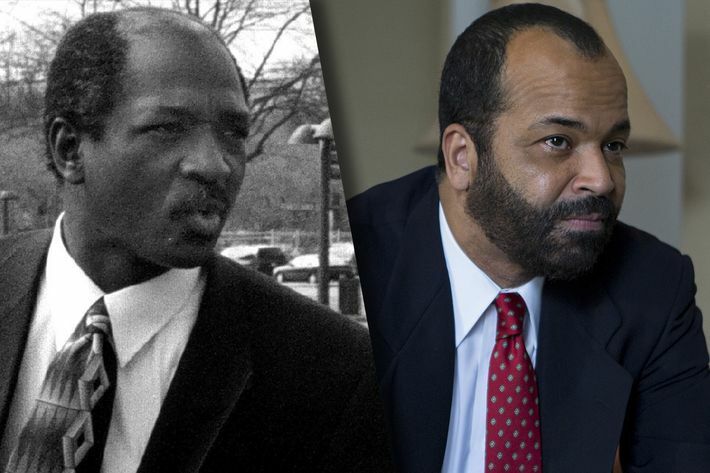 He’s currently Harvard Law School’s Jesse Climenko Professor of Law, as well as the founder and executive director of Harvard’s Charles Hamilton Houston Institute for Race and Justice. 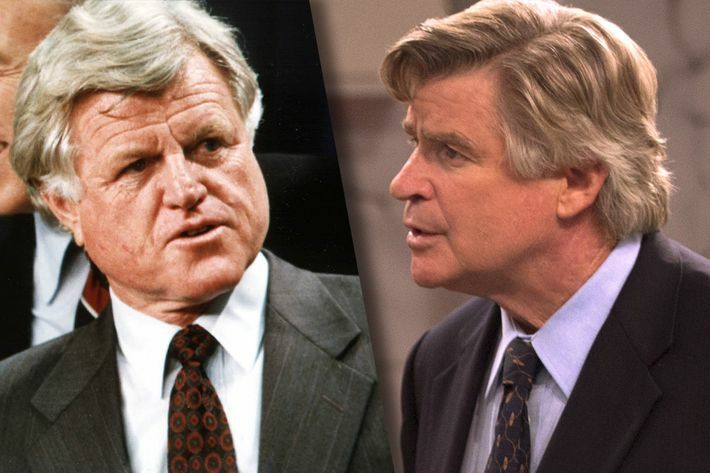 As the chairman of the Senate Labor and Human Resources Committee as well as a United States senator for Massachusetts, Ted Kennedy was part of the committee that helped oversee the hearings. He was widely criticized for remaining silent for nearly its entirety. Where is he now? In 2009, Kennedy died of brain cancer, at the age of 77. A prominent D.C. lobbyist after he ended his tenure as President Ronald Reagan’s chief of staff, President George H.W. 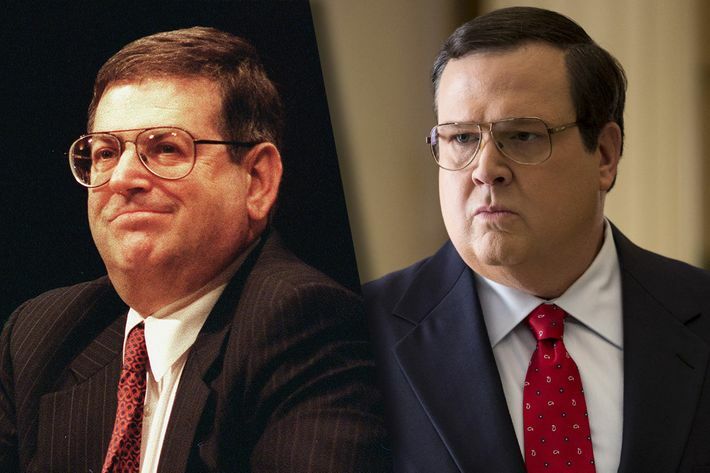 Bush enlisted Kenneth Duberstein to “coach” Thomas and help ensure he would be appointed to the Supreme Court. Where is he now? Duberstein is still an active and in-demand lobbyist. Ricki Seidman served as Ted Kennedy’s chief investigator on the Senate Labor and Human Resources Committee. She was the first Senate staffer Hill confided in about Thomas’s sexual harassment. Where is she now? Seidman is a senior principal at TSD Communications, a small firm based in D.C.
As a member of the Senate Judiciary Committee, Orrin Hatch took a leading role in the hearings and questioned Hill in a manner that was perceived by the public to be combative and misogynistic. Where is he now? Hatch currently holds many governmental positions — he’s a United States senator for Utah (a role he’s held since 1977) and the president pro tempore of the United States Senate. He also made a cameo on Parks and Recreation. 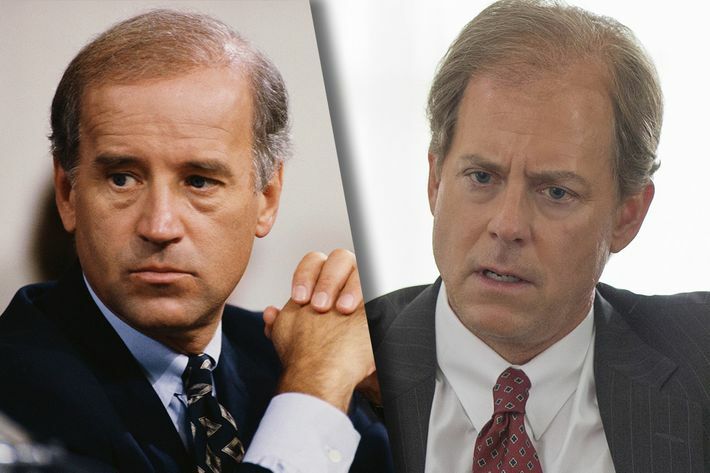 One of Joe Biden’s chief aides during the hearings, Harriet Grant was a young lawyer who assisted in reviewing Hill’s allegations. Where is she now? She continued to serve as a D.C. lawyer for many years after the hearings ended. She has since retired. 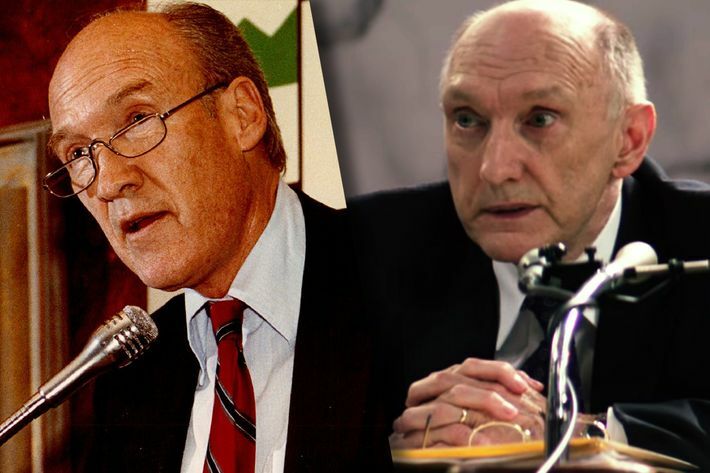 Alan Simpson, then a United States senator for Wyoming, was a member of the Senate Judiciary Committee who was present for Hill’s testimony. He was noted for being antagonistic in his questioning. Where is he now? Since retiring from politics, Simpson was a visiting lecturer at Harvard University’s John F. Kennedy School of Government and had a brief stint as the co-chair of the National Commission on Fiscal Responsibility and Reform. He later said he was “a monster” in his behavior toward Hill. Where is she now? Wiegand is an emerita professor of law at the Marquette University, where she has taught since 1997. Mark Paoletta worked as the assistant counsel to President George H.W. 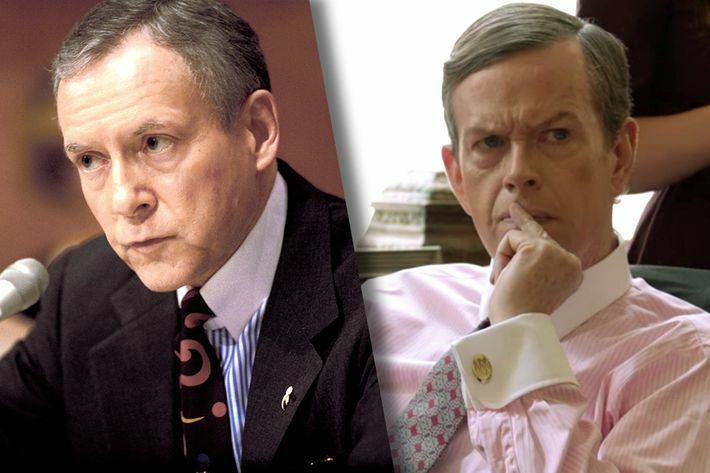 Bush, and his job was to ensure Thomas’s court appointment went as smoothly as possible despite the media madness that encompassed the hearings. Where is he now? He has continued to serve as an attorney specializing in congressional investigations, and is also a partner at DLA Piper’s Federal Law and Policy group. He isn’t thrilled with Confirmation being aired. The deputy press secretary and special assistant to President George H.W. Bush, Judy Smith was tasked with privately handling the media controversy surrounding Thomas during the hearings. Where is she now? 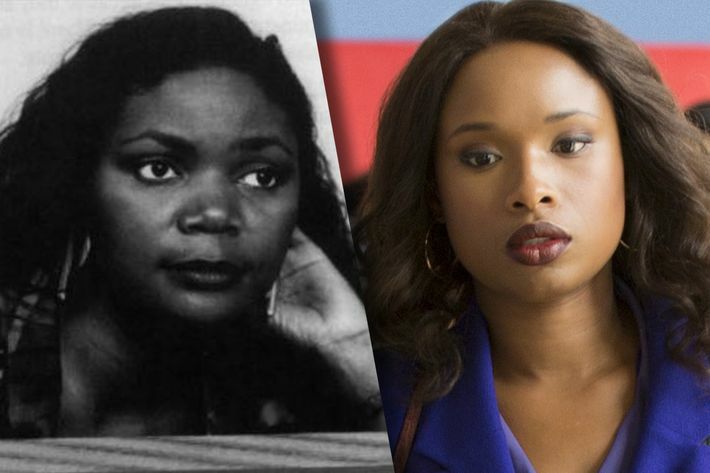 Interestingly, Smith’s legendary prowess in crisis management was the inspiration behind the popular television show Scandal — the protagonist, Olivia Pope, was modeled after her. She continues to works as an author, television producer, and crisis manager today. Where is he now? In 2012, Specter died from complications of non-Hodgkin’s lymphoma, at the age of 82. Sonia Jarvis was a roommate of Hill’s when she lived in D.C. She gave an affidavit that Thomas had visited their house on one occasion. Where is she now? Jarvis is a distinguished lecturer at Baruch College, specializing in race, politics, and the media.